Other than that, it's involved being a tourist (shock horror!!!) and visiting some of the Indian famous buildings. I'll give them their fair due, they know how to build to impress when they want to! No Way! 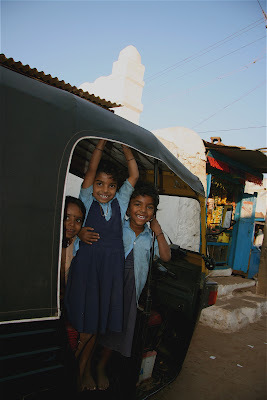 I spent a night in badami, I was meeting climbers to go onto hampi. Pity I missed the climbing but I did spend 16 hours in a taxi lost in the Indian countryside. 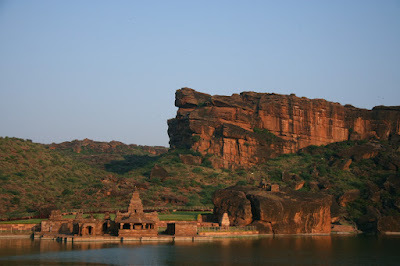 Wow, sounds like quite a story :) Bet you would have loved the climbing at Badami!